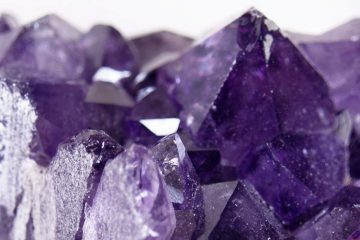 Corundum uses are based on its exceptional hardness. Its hardness is 9 on Mohs hardness scale. Which means that there are only several harder materials known to man (diamonds and moissanite for example). The corundum mineral is commonly used as an abrasive. It is crushed to a powder of varying size depending on how rough the grinding stone, cutting tools or sanding paper needs to be. 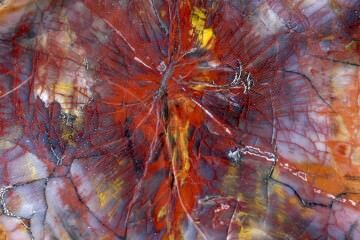 A type of rock that is naturally rich in corundum is called Emery. It is the main source of corundum that is used for abrasives. 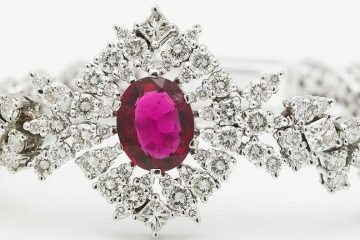 Corundum is not something most people think of when they hear gemstones or jewelry. However it is in fact one of the most beautiful and expensive gemstones in the world. Corundum itself is fairly common, however gemstone quality corundum is very rare. 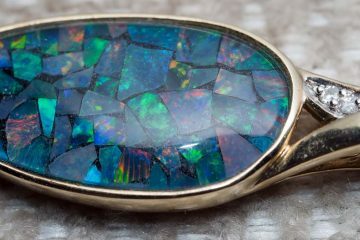 It also has amazing properties for a gemstone. 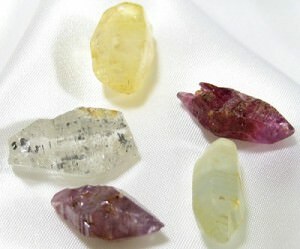 Which are: high hardness, excellent clarity and it occurs in many different colors. Red corundum has a tiny amount of chromium in it and is known as a ruby. While blue corundum has a small amount of titanium or iron present in the corundum structure and is known as a (blue) sapphire. Other colors are usually just named ‘color’ sapphire, for example white sapphire or pink sapphire. To avoid confusion you should know that when sapphires are mentioned without a color adjective it always refers to a blue sapphire. Recently white sapphires have gained in popularity, because it is seen as a cheap diamond substitute. Particularly suited for people who don’t want to buy a man-made gemstone like cubic zirconia or moissanite. White sapphire is simply pure corundum and occurs naturally. However a large amount of white sapphire on the market today is treated to become more clear or it is synthetic corundum created in a laboratory. Corundum can be found in many other colors. Though these are not nearly as popular as the blue, red and white corundum variants.